Dr. Casy Mace Firebaugh is an Assistant Professor of Public Health at University of Washington. 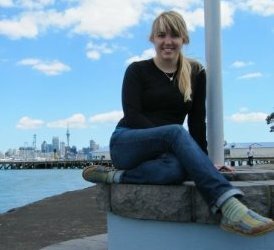 She has pursued her PhD in General Practice and Primary Care- Population Health from University of Auckland, New Zealand. She teaches many courses including Drugs and health, Foundations of Public Health, Environmental Health, Infectious and Non-infectious diseases, Trends in Public Health and Theories of Health Behavior. Dr. Casy Mace’s research interests include Epidemiology, Principles of Fitness and Stress Management Physical Activity and Public Health.